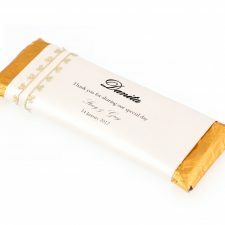 Boutique Chocolates & Hampers are happy to help you coordinate your wedding day using our beautiful hand made chocolates. 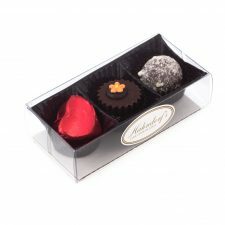 We can arrange a stunning table of wedding chocolates to compliment your wedding desserts, your wedding cake or even parcels of chocolate wedding truffles for your wedding guests to take home. 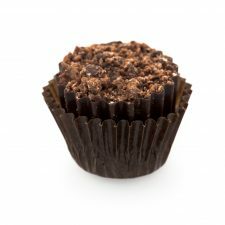 Our delicate silky hand made chocolates are bound to be anyones favourite dessert, a perfect compliemt for coffee or champagne.